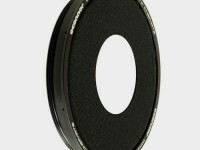 For all lens diameters from 134mm down to 80 mm. 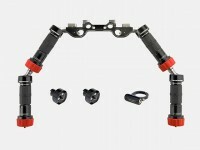 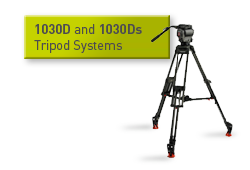 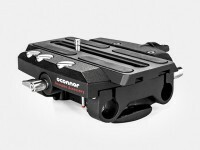 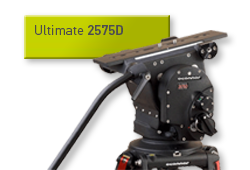 Includes: O-Rig Universal Baseplate (C1257-1002) + Body Mount (C1257-1003) + Height Adapter (C1257-1004) + 15 mm Horizontal Support Rods (18″) (C1245-2040). 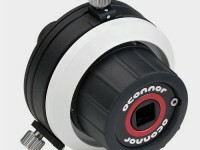 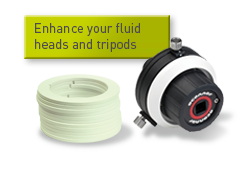 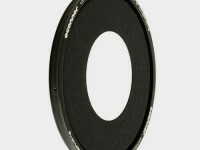 For all lens diameters from 104mm down to 55 mm. 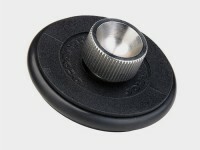 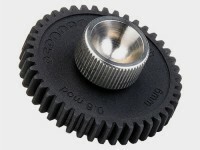 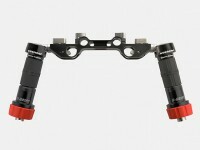 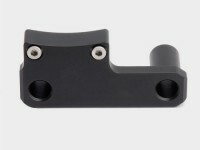 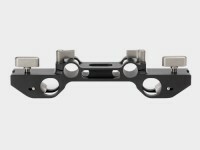 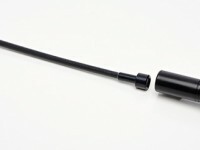 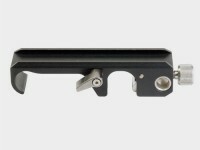 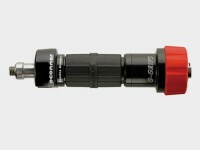 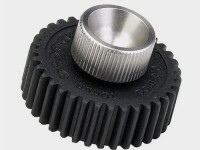 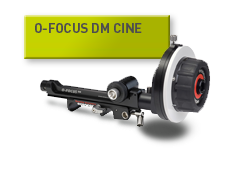 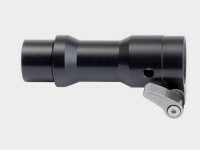 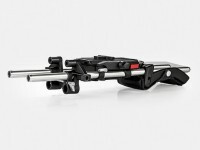 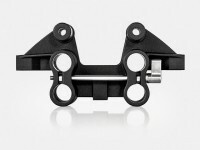 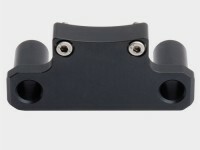 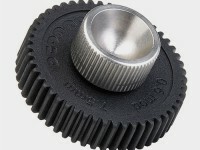 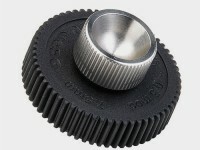 To attach O-Grip to any ARRI 60 tooth rosette. 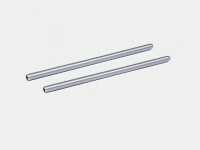 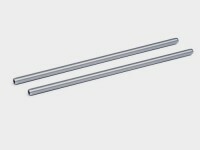 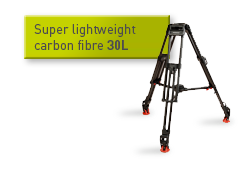 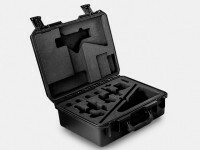 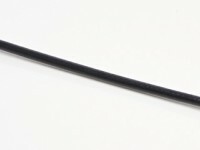 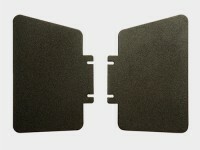 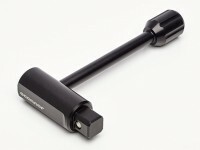 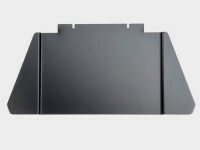 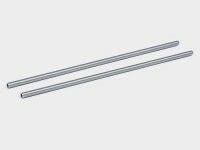 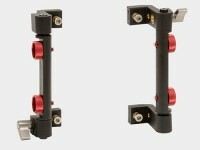 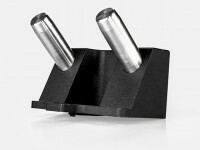 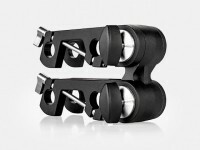 Accomodates the three most common professional rod spacings (Studio 15mm and 19mm, Light Weight Support LWS 15mm). 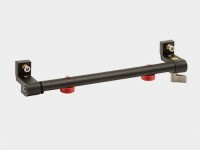 Can be used to adapt the O-Box to studio rod standards using Studio Adaptor 15mm (C1243-1119) or Studio Adaptor 19mm (C1243-1118). 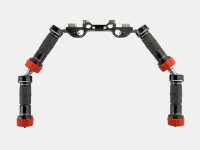 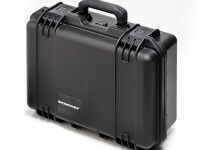 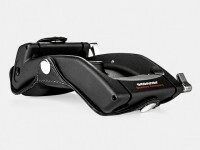 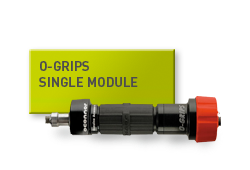 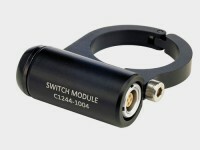 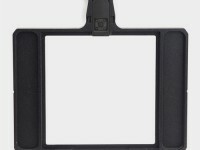 Enables remote camera start/stop from O-Grip module. 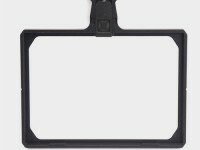 Requires camera compatible cable. 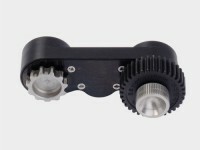 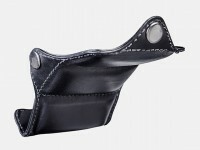 To extend handwheel away from camera package. 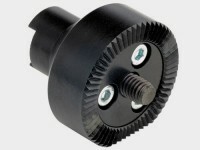 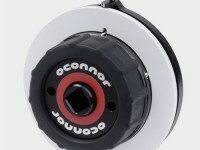 Compatible with all OConnor follow focuses. 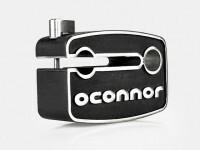 Included in O-Box Deluxe Set. 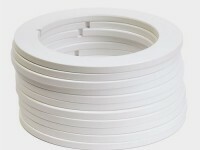 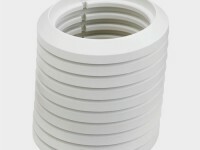 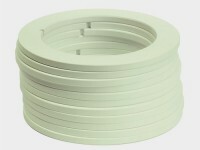 Provides an additional filter stage for a 138mm round filter (rotatable). 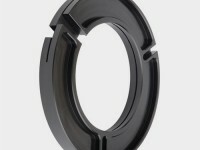 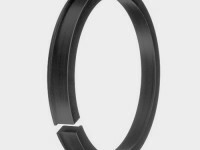 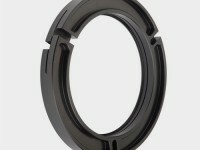 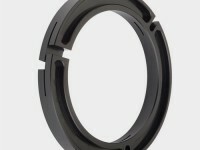 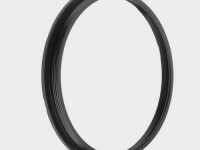 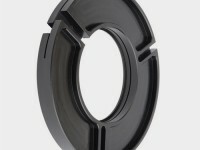 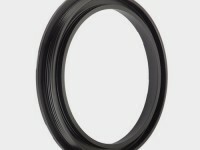 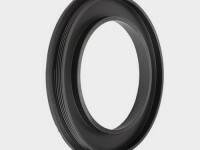 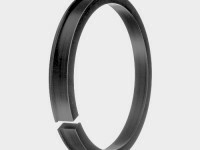 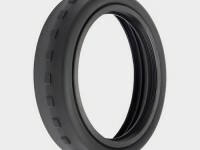 Suitable for 114mm lens, reduction rings and universal rings also available.